After spending less than a week on the team, RIKO was forced to find a new home. Dylan "RIKO" Sabin-Arnce is no longer a part of Bad News Bears, the player had re-joined the roster less than a week ago when they were still under the moniker of Test Takers. 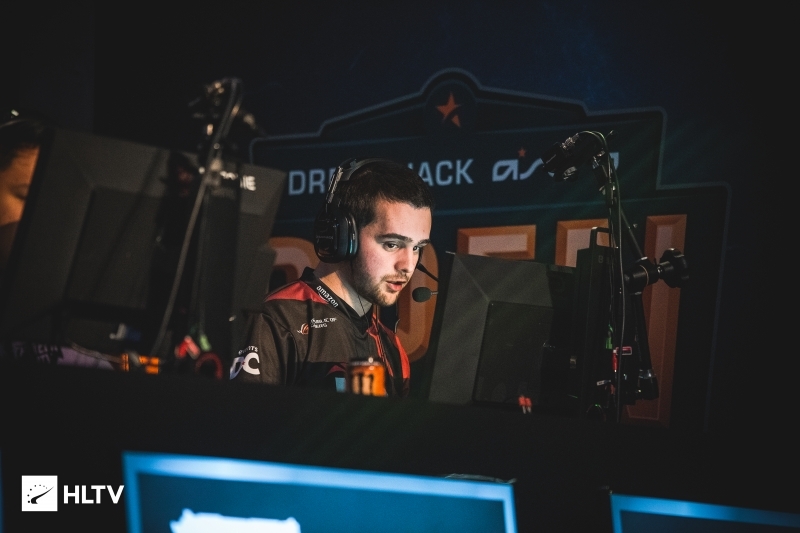 Not long after his removal, Shawn "witmer" Taylor announced that RIKO would join MASSIVEimpact, replacing Connor "CONNOR93" Glover on the roster, who Dust2.us has been informed has gone inactive. 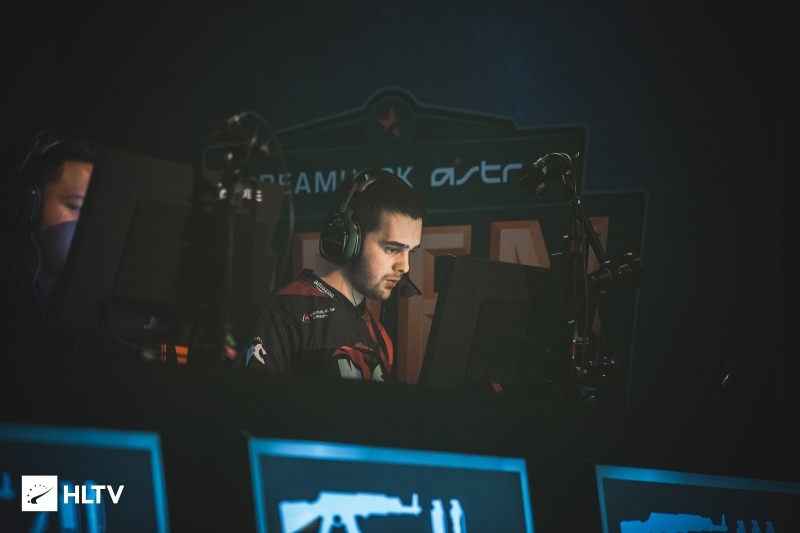 RIKO's addition to the Test Takers/Bad News Bears was important as he was one of two players required to hold on to the team's slot in MDL. Now, Matthew "no_one" Congdon will likely have to return to play the requisite eight matches needed to help Bad News Bears keep their spot in the league alongside Tyson "TenZ" Ngo. 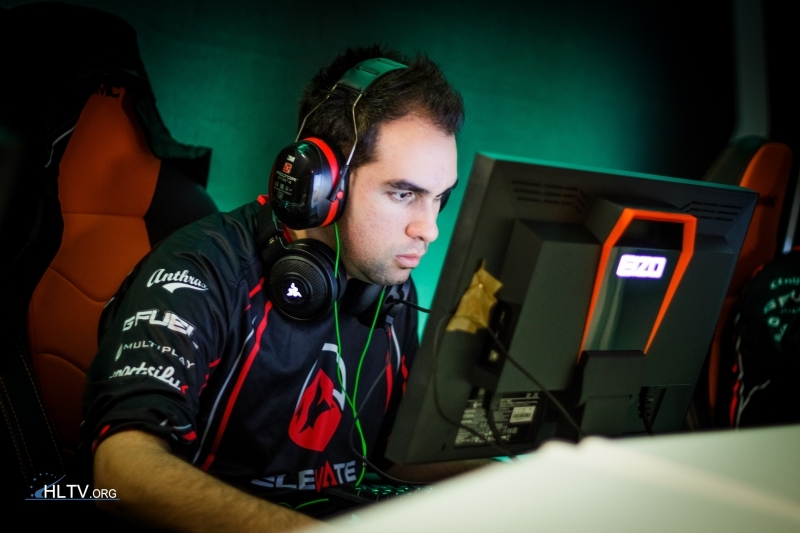 Dust2.us knows the team are also currently seeking a long-term fifth player to take over after the eight matches have been played. 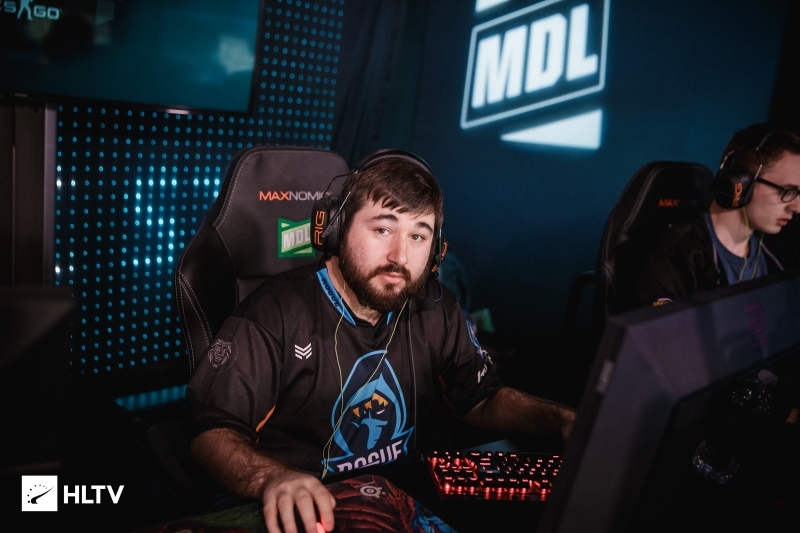 The first round of MDL matches began earlier tonight, with Spacestation defeating the ex-Vireo.pro roster Win Scrims Not Matches, and Final Feature taking an upset victory over Singularity. Bad News Bears will take on iNTACT and Fragging for Andy in their first matchups of the season, whereas MASSIVEimpact are scheduled to a double-header against Fragging for Andy and Infamous on Thursday.